There’s no doubt that to achieve optimum levels of passive fire protection in construction requires a full understanding of the testing and certification that is necessary for components specified, in addition to the use of fully trained installers and contractors. That’s the firm belief of Pyroplex, a leading manufacturer and supplier of fire containment products including timber fire door seals that have successfully tested up to FD120 and fire glazing systems tested to 60 minutes. 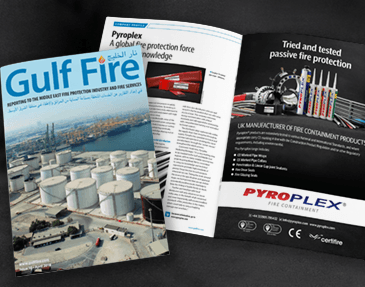 Long-established in the fire protection industry and with a reputation for high levels of technical expertise and testing capabilities, Pyroplex typically works closely with its customers to guide and advise on the specification, testing and certification requirements of the project. All Pyroplex fire door seals and systems are approved by Certifire or IFC and the company often works with fire door manufacturers to assist with the independent testing of assembled doors. It’s not just the correct specification and certification of timber fire door systems that Pyroplex feels is paramount to delivering optimum passive fire protection, construction companies must hire appropriately trained installers too. “Errors during installation can have catastrophic consequences and as an industry, we need to take steps to ensure that all installers and contractors involved in passive fire protection have the knowledge available to do the job properly.” says Andy. Tools such as BS8214: Good Practice Guide for Installation of Fire Doors can help, as can specialist organisations – for example, the British Woodworking Federation, of which Pyroplex is a member. 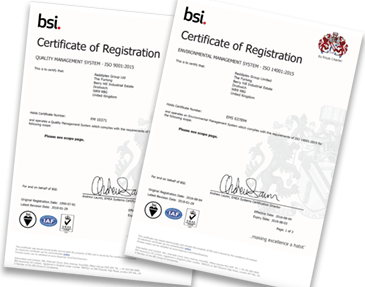 They are responsible for the award-winning awareness campaign, Fire Door Safety Week and can supply invaluable resources such as the BWF-Certifire Installation Guide. ASDMA (Architectural and Specialist Door Manufacturers Association) is another extremely valuable resource for organisations, when it comes to the optimum specification and installation of timber fire doors. Acting as a knowledge centre for the benefit of both members and the wider industry, with direct influence on UK, European and international standards, ASDMA educates and promotes best practice amongst specifiers, fabricators, installers and other relevant parties on many critical and complex technical issues, drawing on the expertise available amongst the diverse membership across the many product categories.